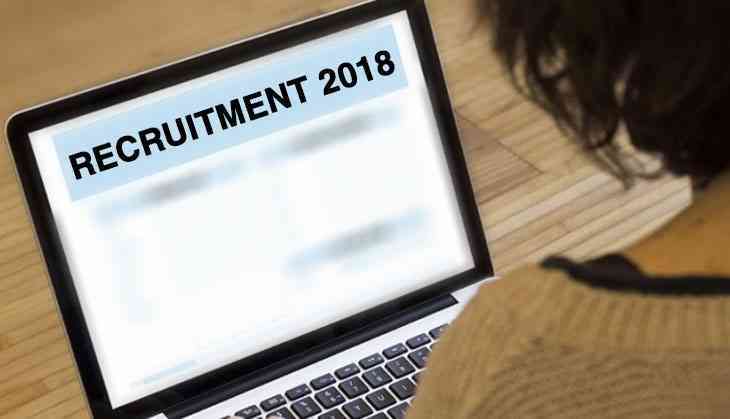 The Navodaya Vidyalaya Samiti (NVS) has released the job notification for the various Teaching & Non-Teaching Posts on its official website. Therefore, all the interested candidates can apply for the vacancies released at navodaya.gov.in. As per the notification, aspirants can submit their application form for a total of 251 posts for both Teaching & Non-Teaching posts before 17th February 2019. However, the examination for the post will be held in the month of March 2019. For the post of Principal and Assistant Commissioner (Administration), candidates will have to submit the application fee of Rs 1500. For PGTs, the application fee is of Rs 1000. For Assistant and Computer Operator, the application fee is of Rs 800.